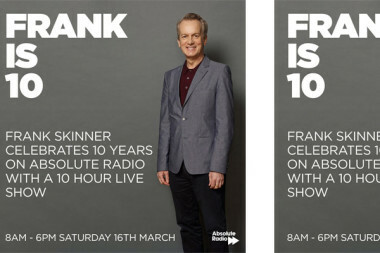 Frank Skinner is set to broadcast for a mega 10 hour stint as he celebrates a decade on-air at Absolute Radio. 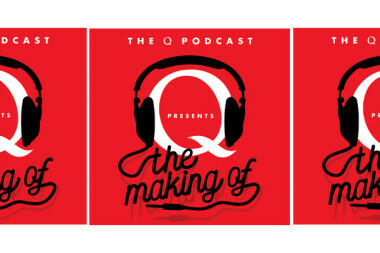 Bauer Media’s iconic monthly music bible Q Magazine today launches a weekly podcast. 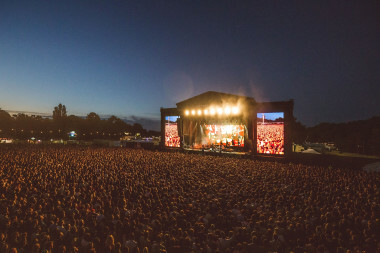 Q Magazine has teamed up with All Points East music festival to create bespoke commercial content with unrivalled access to the hotly-anticipated music & community event. 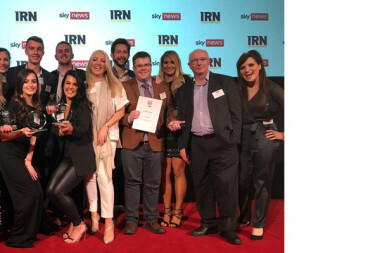 Bauer Radio News have celebrated record breaking success at the IRN Awards, taking home half of the awards given out across the night. 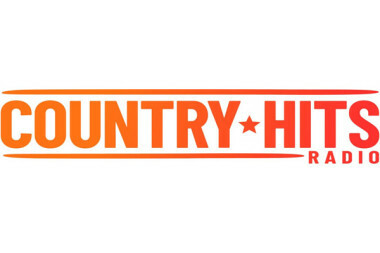 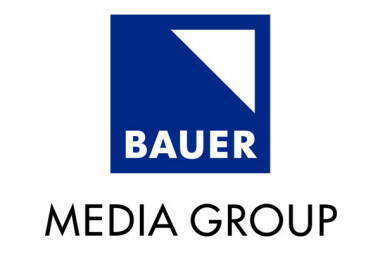 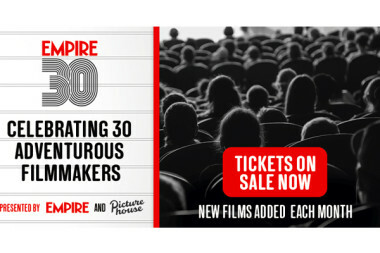 Bauer Media will launch two new magazines on to the UK newsstands this week. 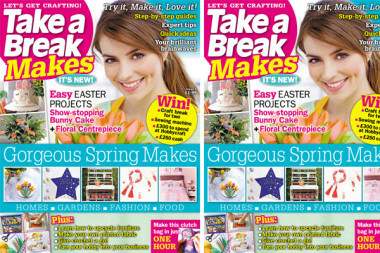 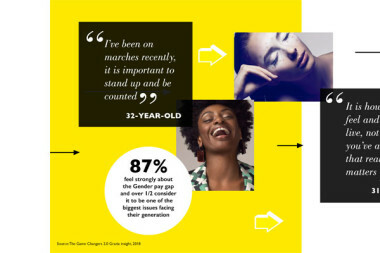 Bauer Media’s Take a Break, is to launch a companion magazine aimed at craft enthusiasts this week. 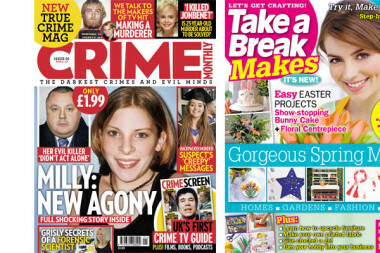 Bauer Media, the UK’s biggest publisher, is launching an exciting new genre of true-crime magazine called Crime Monthly.